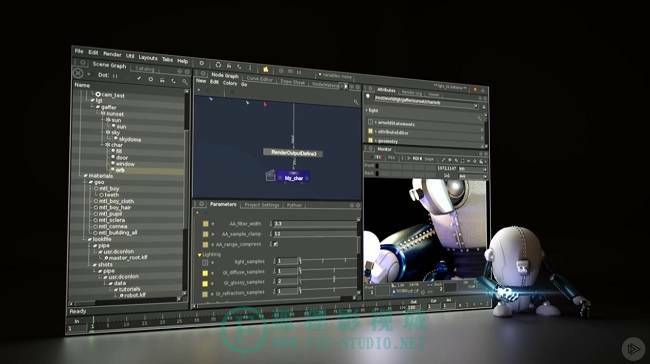 Have you ever wanted to know more about rendering and lighting with Arnold inside Katana? 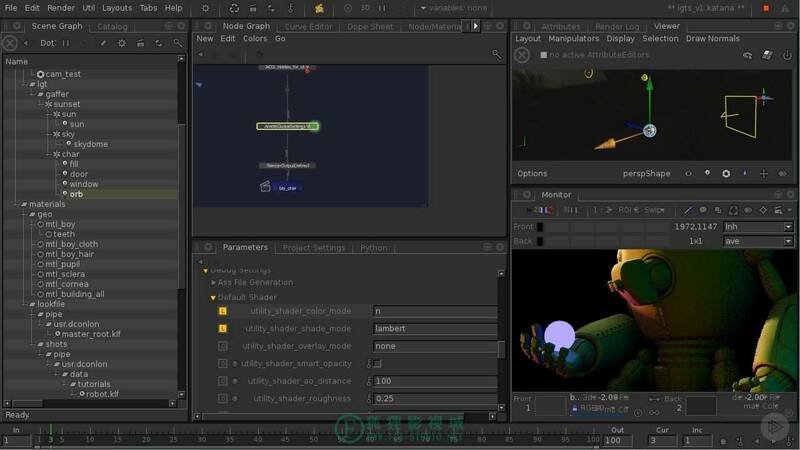 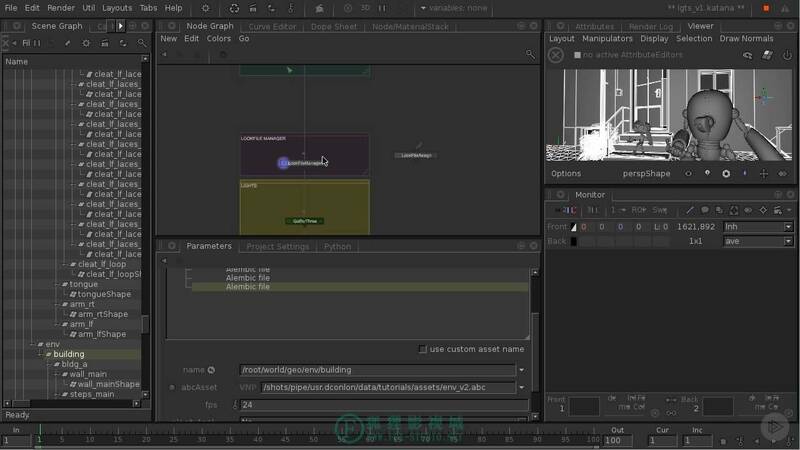 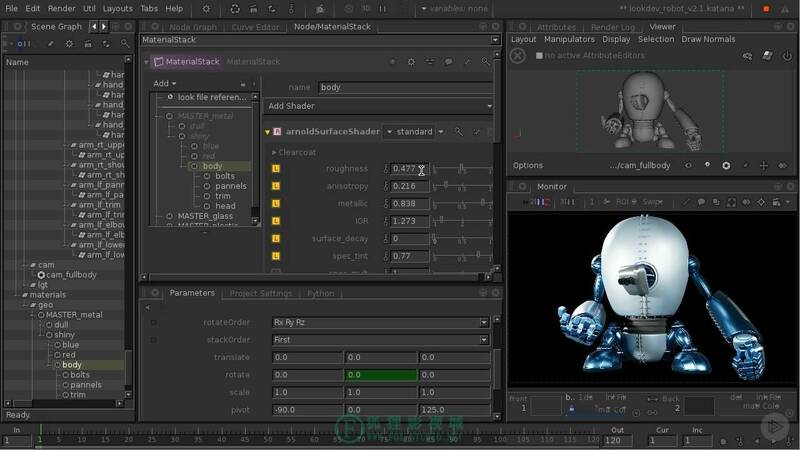 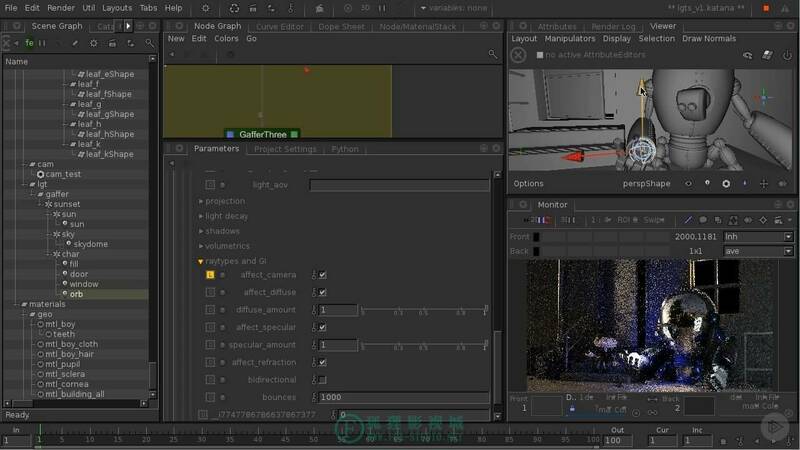 If so, Fundamentals of Arnold for Katana, is the perfect course for you because you will learn how professional visual effects studios use Arnold inside of Katana. 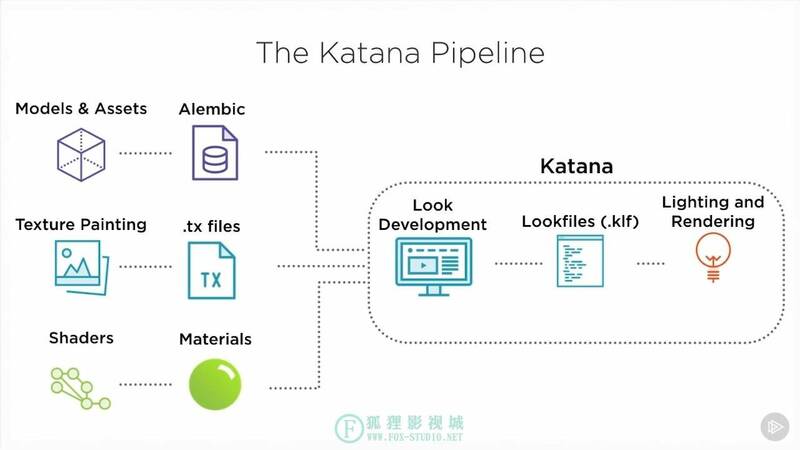 First, you will learn how to setup a basic look development pipeline with Katana. 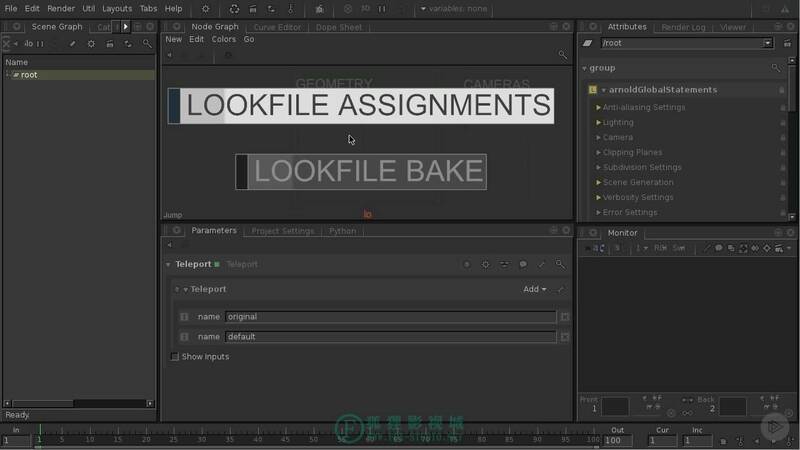 Next, you will learn how to efficiently create and bake out lookfiles for your assets. 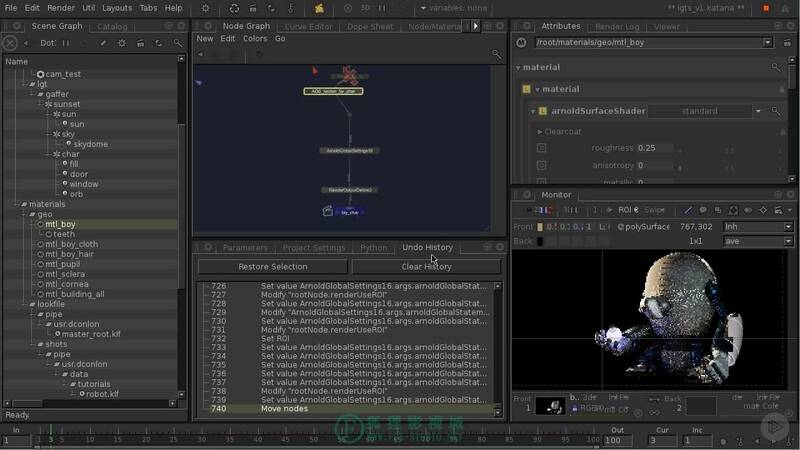 Finally, you will learn how to load assets that have been through the Arnold pipeline. 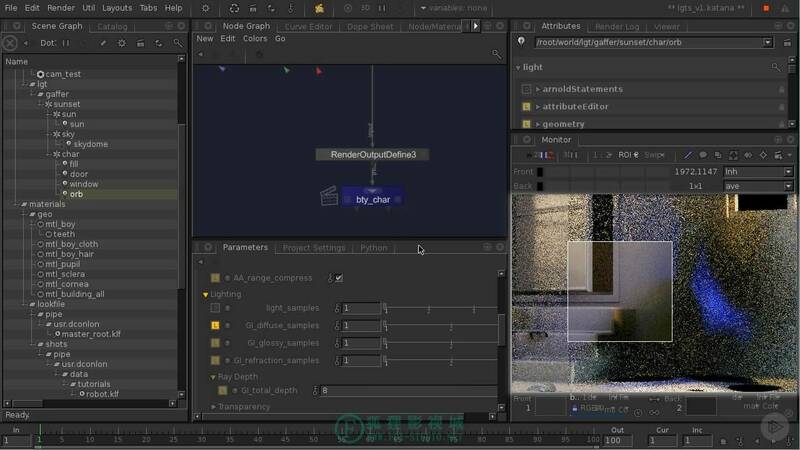 Next, you’ll light a simple scene using Arnold and it’s light types. 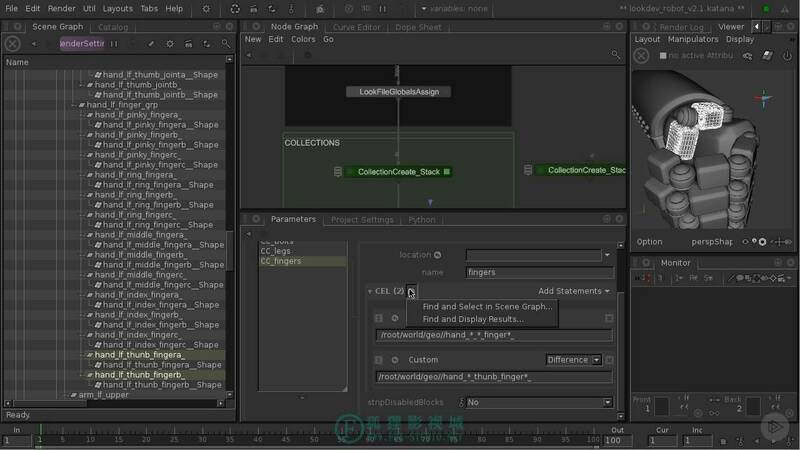 Finally, you’ll edit materials and learn how to create efficient renders. 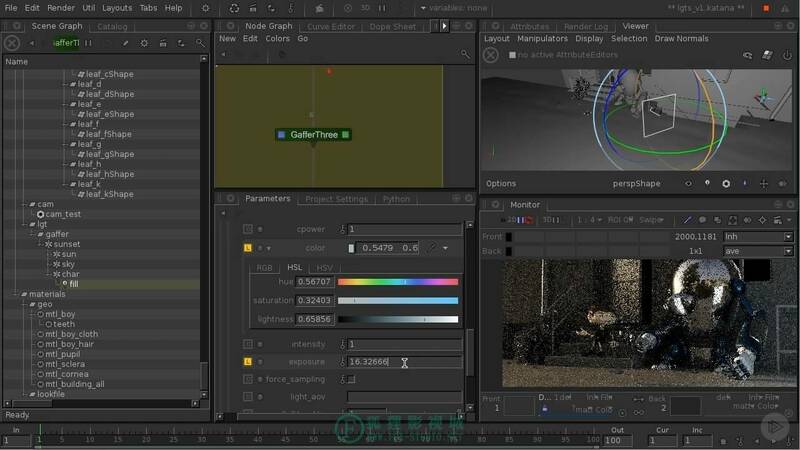 When you’re finished with this course, you’ll not only have setup templates, have created look development, and lit a simple scene, but you’ll also have learned how the professional studios use Katana and Arnold in their lighting pipeline.